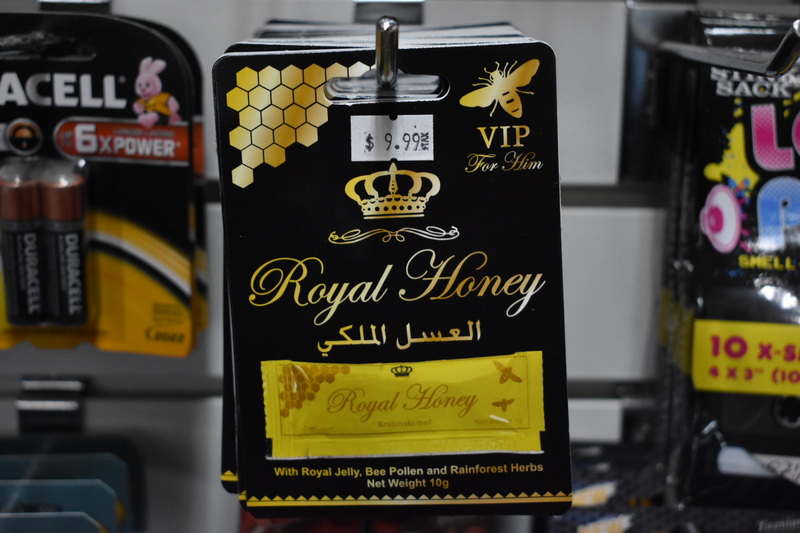 The most natural virility supplement to ever hit our store, Royal Honey promises to deliver the goods without a headache or crashes! Royal Jelly is the main ingredient. It’s a natural aphrodisiac and plays an essential role in Bee society; giving the queen larvae all of the nutrition and hormones they need to grow and one day found their own colony and continue the cycle. Get your groove on the bee way today!